Adobe has announced they will no longer be supporting Encore – their popular DVD and Blu-Ray authoring application. The times they are a’changing. As consumers trend away from physical media, it’s no wonder that the apps to create those physical media are shinking as well. First the demise of Apple’s DVD Studio Pro…now Adobe Encore. 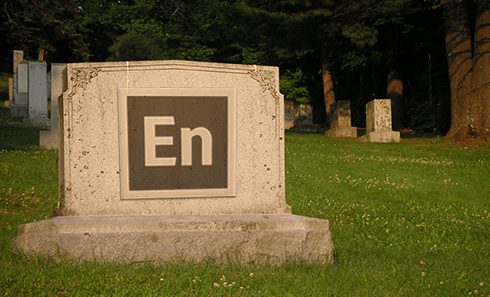 Adobe has announced that the last version of Encore, CS6, will be its last. In addition, Dynamic Link between Encore and Premiere Pro is no longer supported. 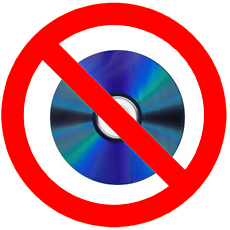 So much for the handy video editing to DVD creation workflow we reported on recently. That said, Encore is still available for those users who subscribe the Adobe Creative Cloud…but for how long will remain to be seen. Industry site Doddle notes that there are still several types of video that will require the creation of DVDs: “wedding and event videographers, corporate environments, as well as the independent producer.” The trend in downloadable and streaming media isn’t slowing, so we can only expect to see DVD use to continue it’s sharp decline in these areas as well. With professional Mac DVD authoring options dwindling, the best options now seem to be all Windows-centric. What app are you using for DVD authoring? Share your thoughts and suggestions in the comments below!